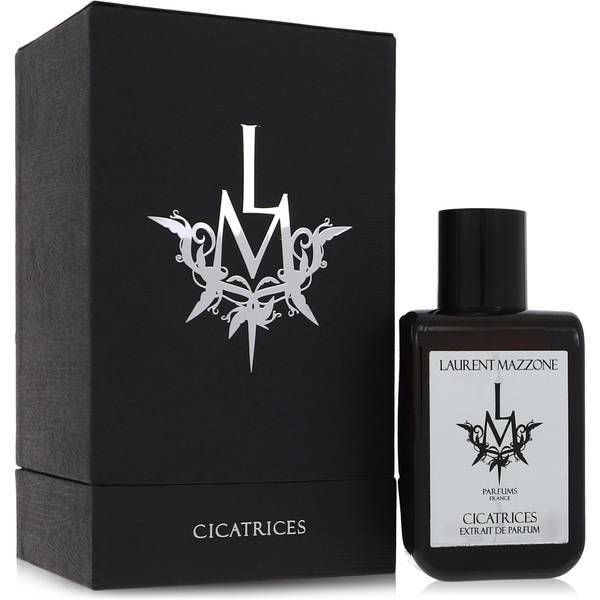 Cicatrices Perfume by Laurent Mazzone, In 2015, Laurent Mazzone came out with the newest addition to The Intimacy Collection called Cicatrices . The inspiration behind this collection is that we all have memories, and those memories signify the fact that we have truly lived. 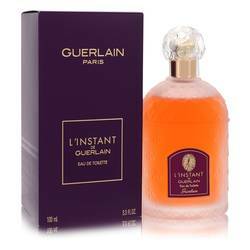 This perfume’s composition opens with bergamot and licorice. The middle notes consist of leather, iris and myrrh. The base ends the bold olfactory sensation with labdanum, vanilla and patchouli. All of the levels come Read More Read More together to produce something instantly recognizable without ever feeling overpowering. LM Parfums was founded by Laurent Mazzone. Mazzone came up with the idea of the brand after spending one night on a Manhattan rooftop looking at the stars. However, he always had a profound passion for developing new unique scents. From as young as 12, Mazzone would mix perfumes together to create new aromas. He carried this passion with him into adulthood with his own brand, which also specializes in scented candles. All products are original, authentic name brands. We do not sell knockoffs or imitations.